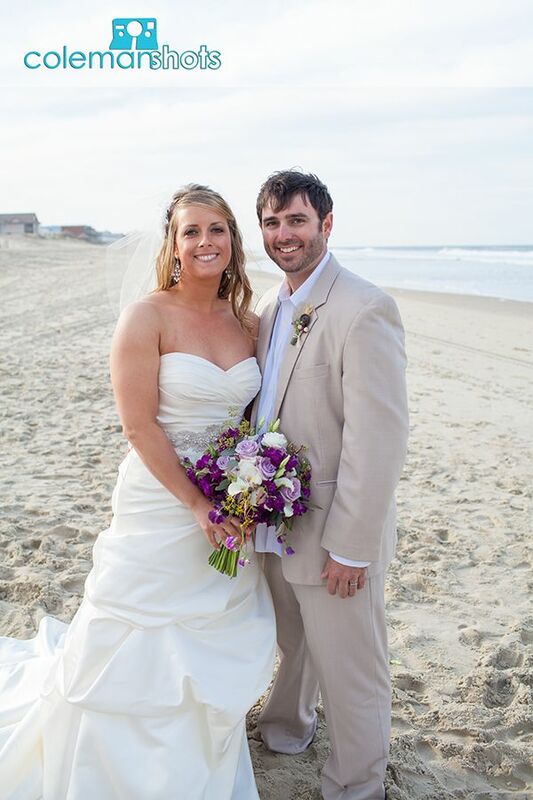 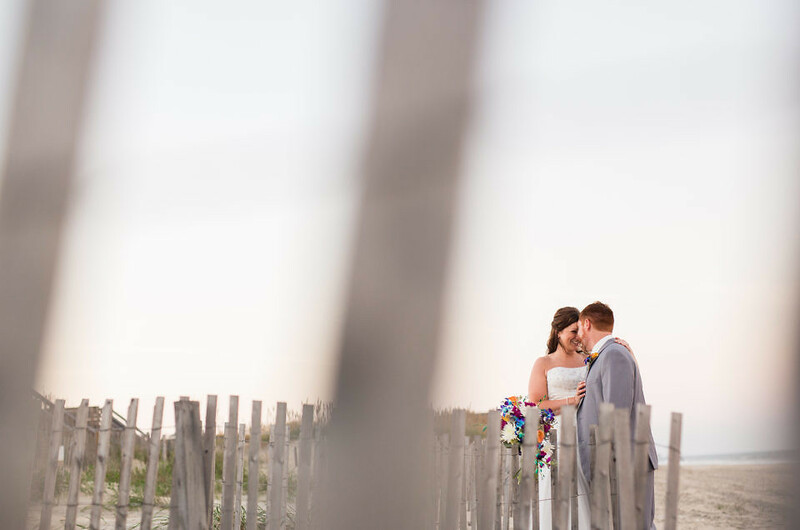 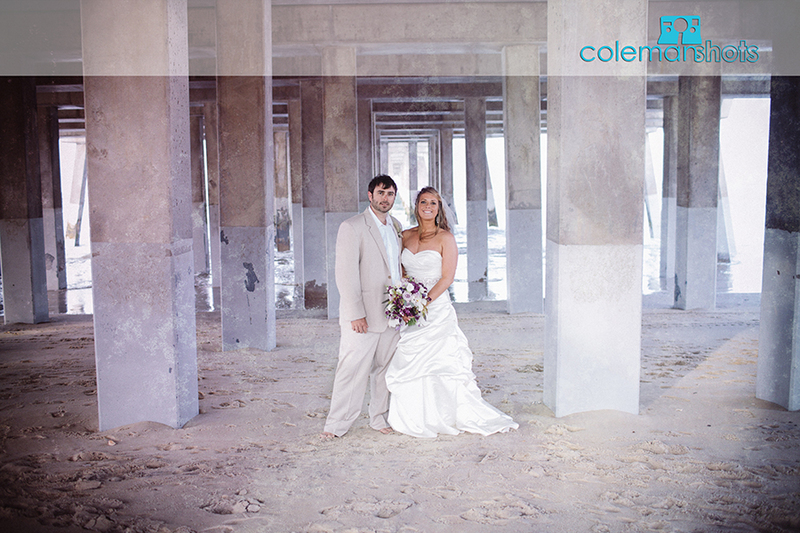 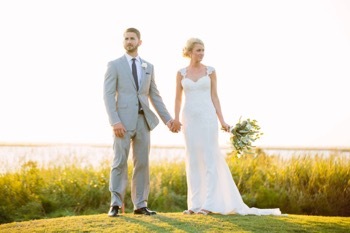 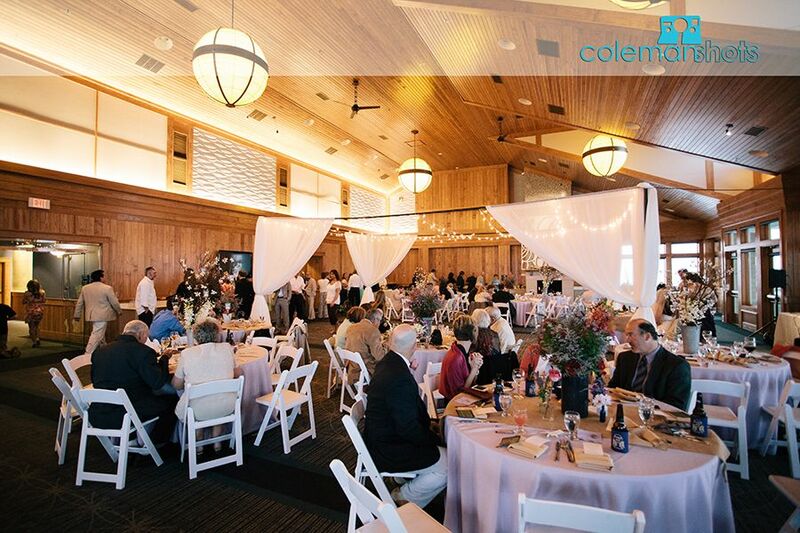 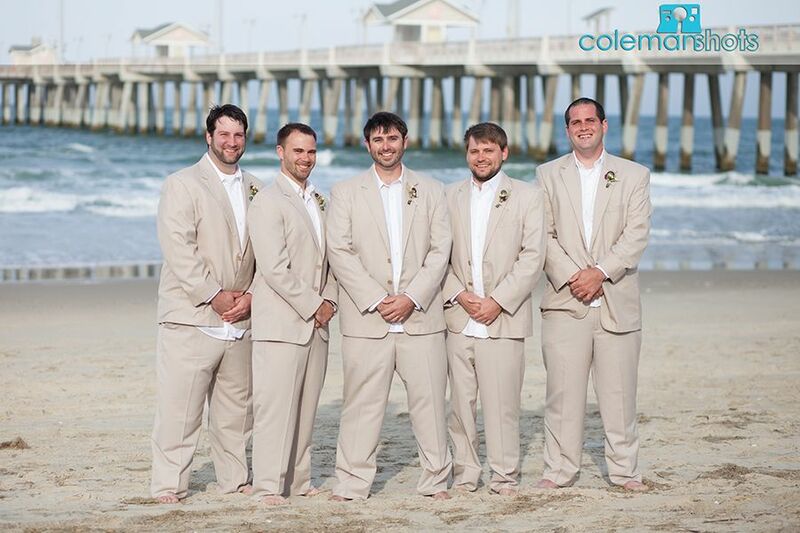 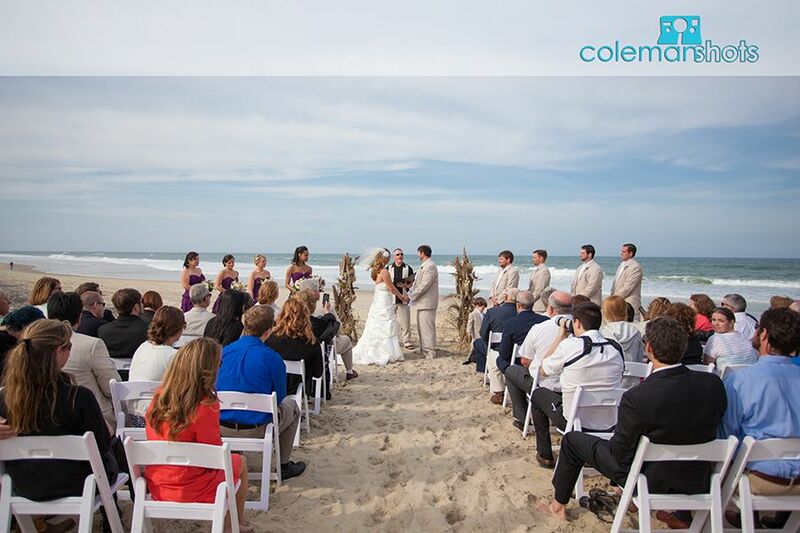 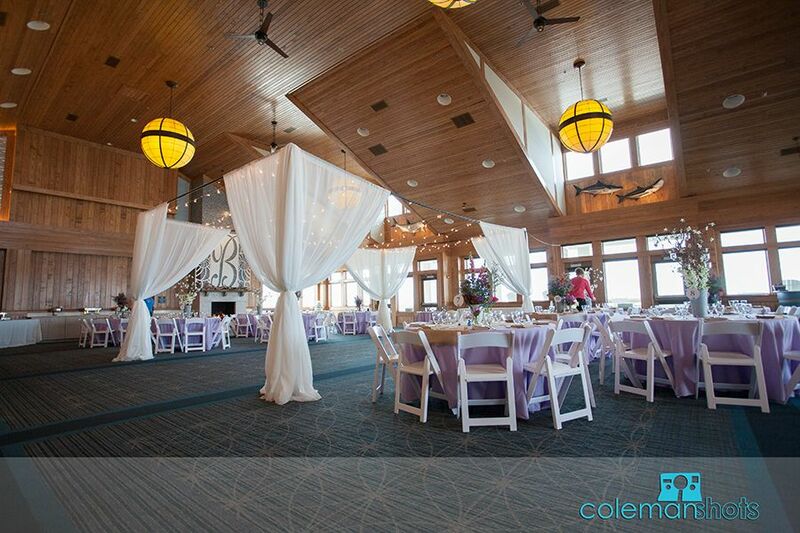 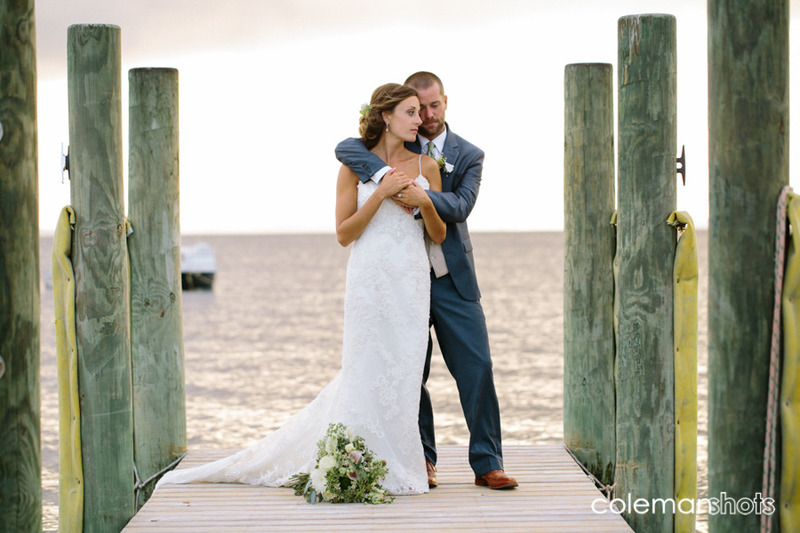 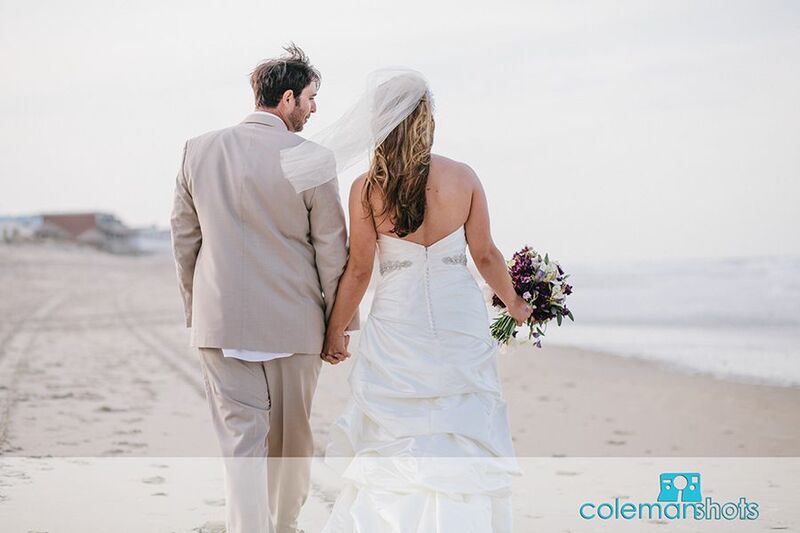 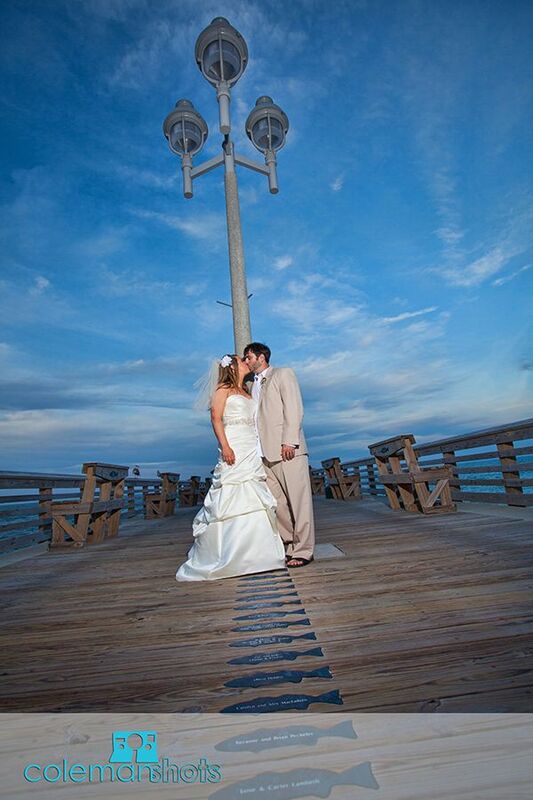 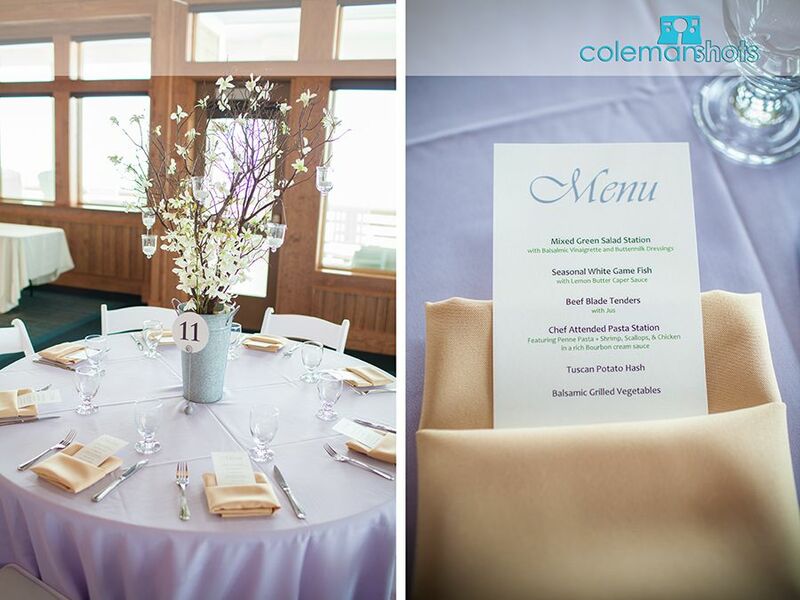 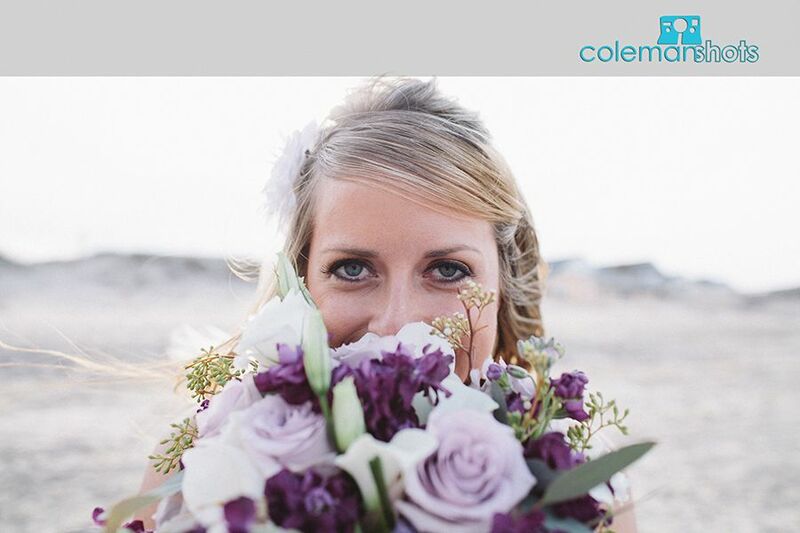 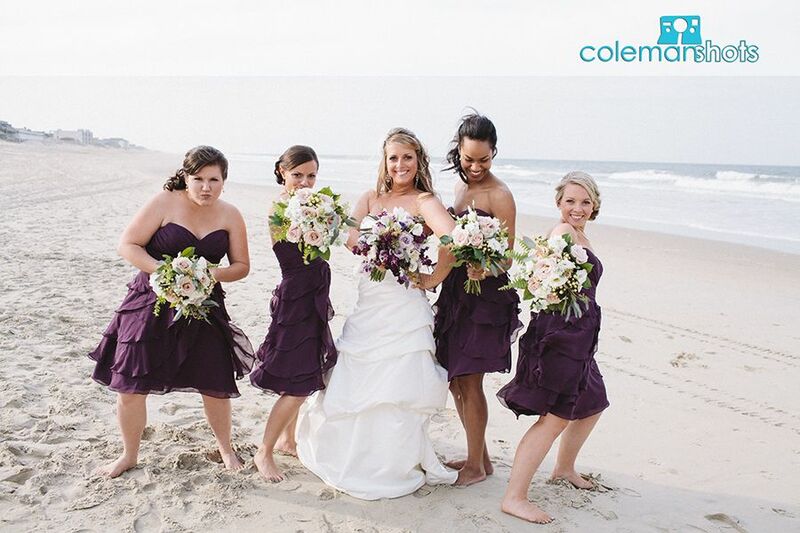 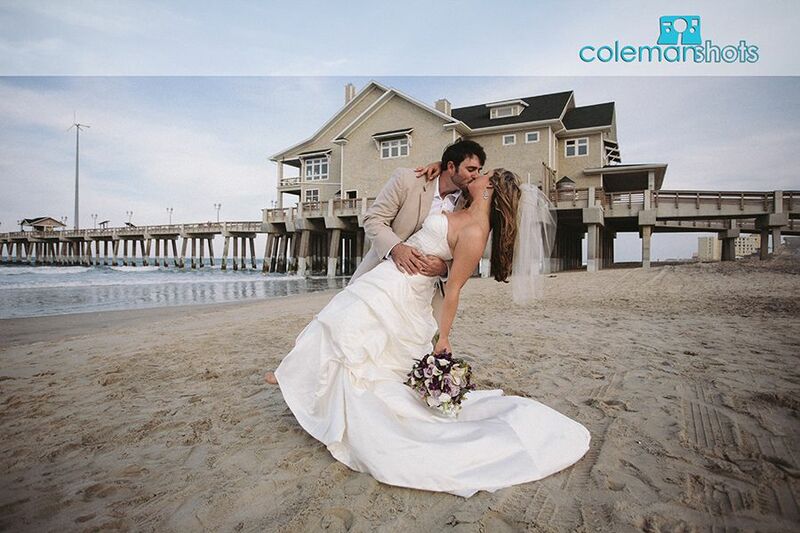 The Bradshaw couple was married on a beautiful day at Jennette’s Pier. 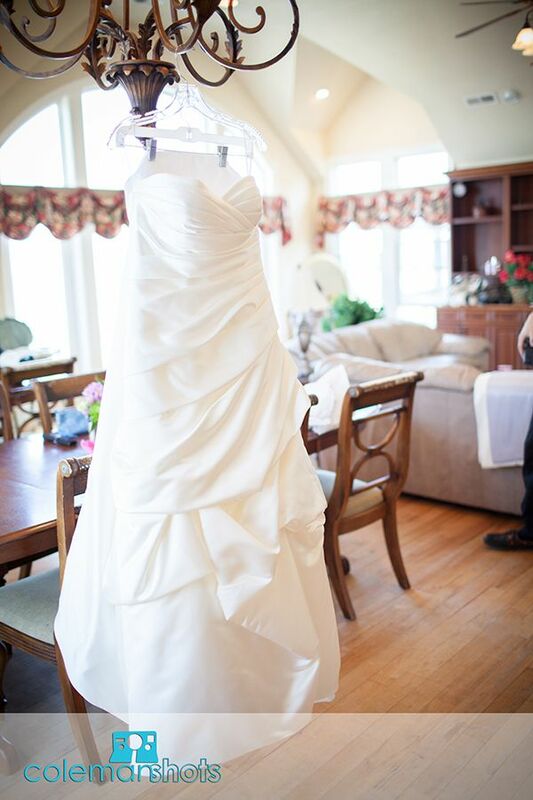 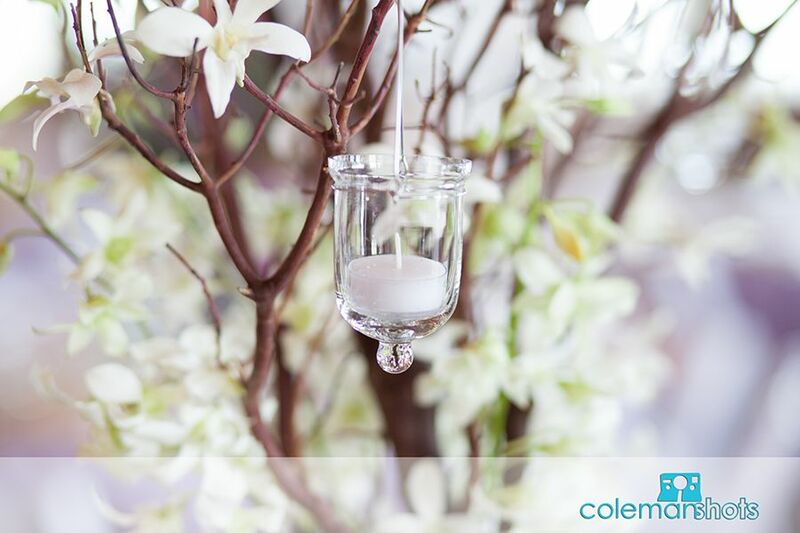 The couple’s wedding had beautiful décor, which always makes for a fun shoot. 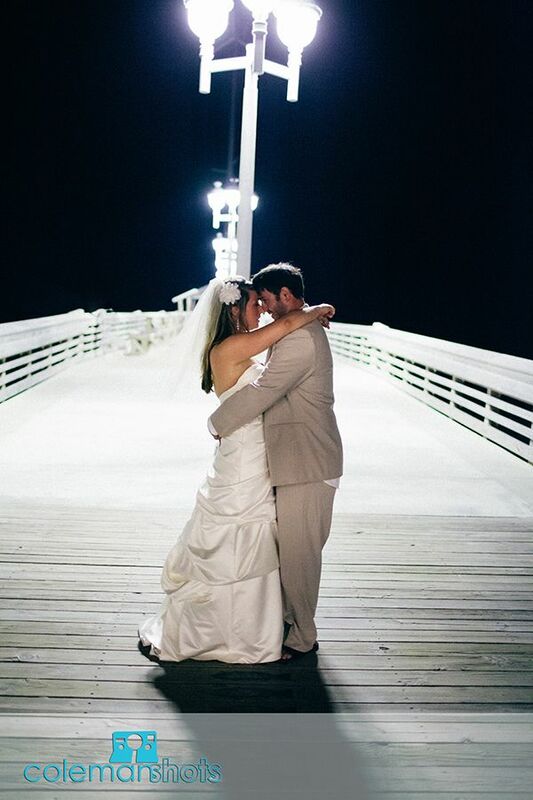 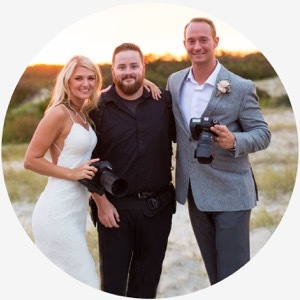 We loved working with this couple and being part of their big day! 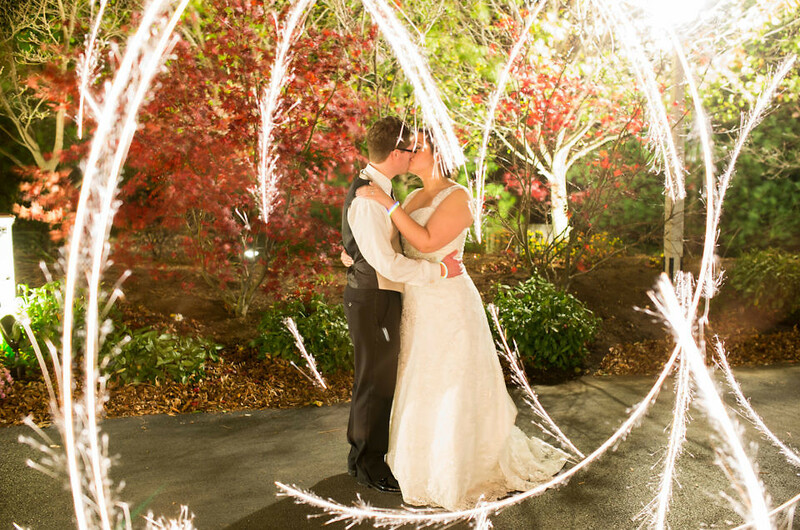 We are excited to share some of the fun we had with you!